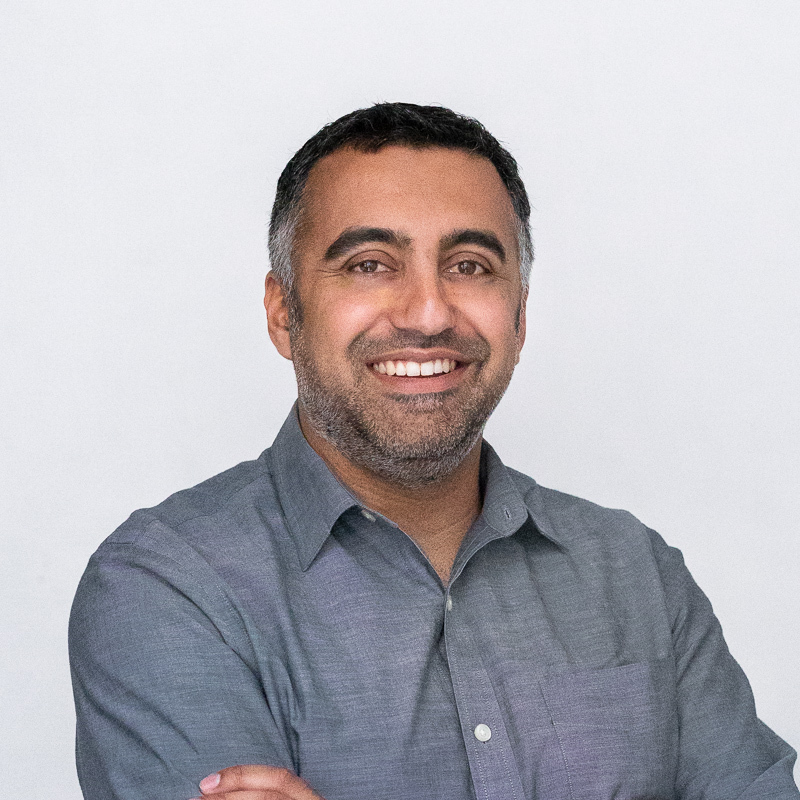 Ray Bhatia is CEO and Co-Founder at Demand Local, a San Francisco based online marketing firm dedicated to helping automotive companies connect with customers on the internet. Ray co-founded Demand Local in 2008 with Mike Machado. Ray managed the product development of search engine marketing, ad serving, and analytics platforms for both QuinStreet, Inc and LookSmart Ltd. At OnStation (later acquired by Cobalt), he helped bring the latest internet marketing technologies to automotive dealers across the country. Ray graduated from the University of California, Berkeley with a degree in both Physics and Astrophysics. He is currently based in San Francisco, CA.